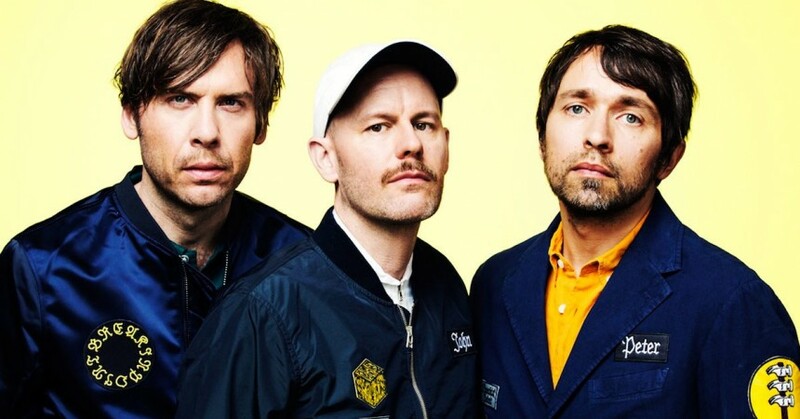 Swedish indie trio Peter Bjorn and John formed just before the turn of the millennium producing seven LPs and gaining critical acclaim in Europe and Australia in 2006 with single ‘Young Folks’. The single became a Top 20 hit in the UK and was featured on the video game FIFA 08. NME even named ‘Young Folks’ the second-best track of 2006, beaten only by Hotchip’s ‘Over and Over’. Peter Bjorn and John’s eighth offering sees the group evolve and innovate their sound again, something that the band have always done very well. ‘Dark Ages’ is the record’s lead single, which delivers moving deep lyricism and, as the name suggests, dark vibes. Peter’s lyrics have origins in the current political affairs of the United States and indeed the rest of the world. This also sets the precedence for the entirety of the record.